Black Friday is that crazy day of the year where we all rush to shops and fight for some serious bargains right?! OK, we’re not American and most of us are too lazy so we just do it online… That’s why at Gent Street we thought we’d help you out and let you loose on some of our own deals! Like what we do? 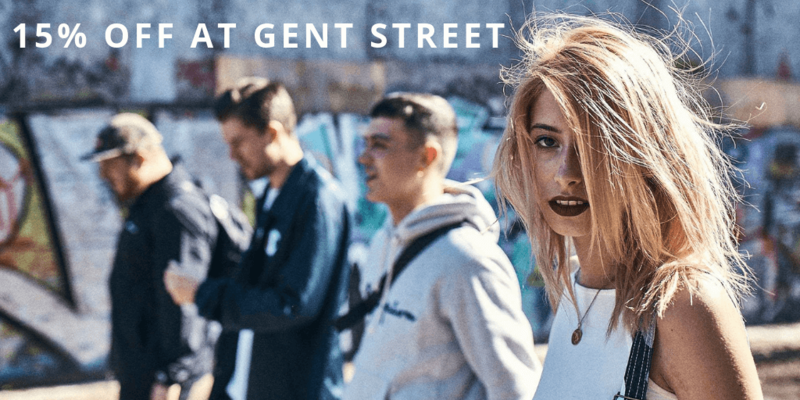 Subscribe to Gent and get the offers, arrivals and updates! 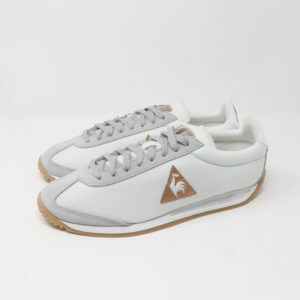 Use code BFGS2019 on check out for 15% off before the end of November 2019 across the whole site! 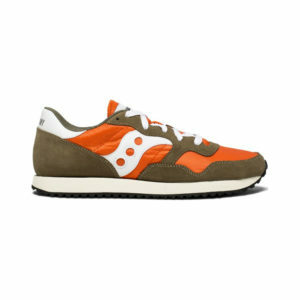 Up to £20 off selected Saucony Kicks! 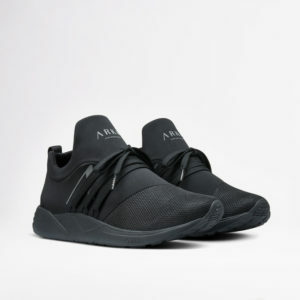 Up to 30% off selected Arkk Raven! Up to 60% off selected other top brands!